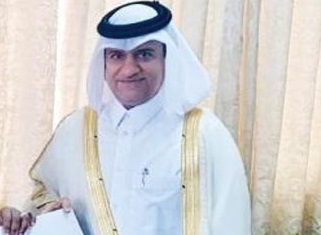 President of Qatar 2022 Project, Yahaya Alhassan has sent a congratulatory message to the Qatar ambassador to Ghana, HE Mohammed Bin Ahmad Al Homaid on the latter’s country’s independence anniversary celebration held in Accra recently. In an interview in Accra, Alhassan praised the long standing relations between Qatar and Africa and thanked the Qatar government for uplifting the lives of many across the continent. He stressed that The Qatar 2022 Girls Village Project would serve as a lasting legacy of the first Arab World Cup. It would be located at Tampion and would provide education to needy girls, children and orphans. He added that the World Cup Project would have a football academy to unearth talents from Togo, Cote d’Ivoire and Burkina Faso where the promotion of French, Arabic would be esteemed in a cultural exchange programme.